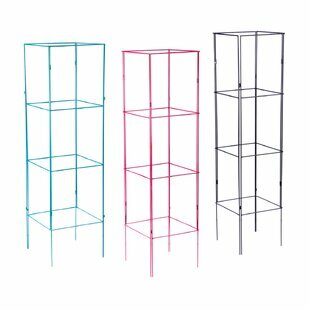 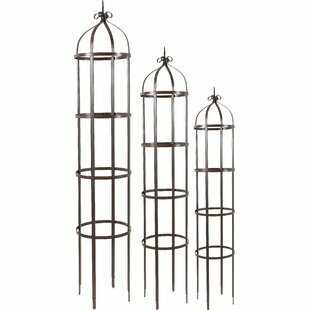 Overall Height - Top to Bottom: 60 Overall Width - Side to Side: 20 Product Design: Arched Installation: Freestanding; Staked into ground Overall Product Weight: 5.95lb. 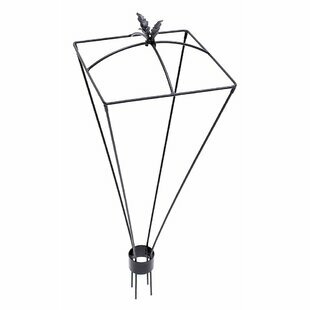 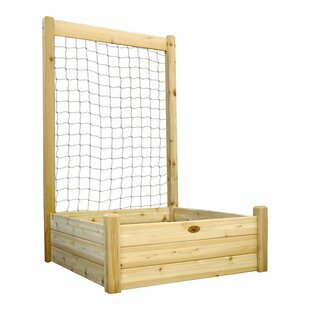 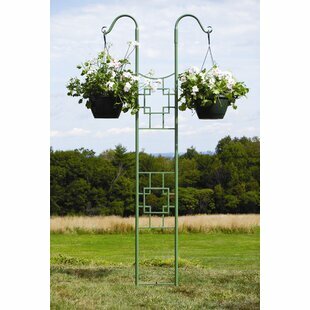 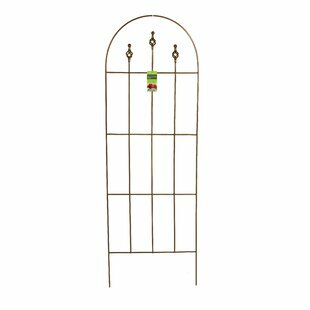 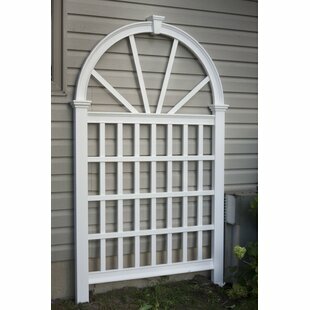 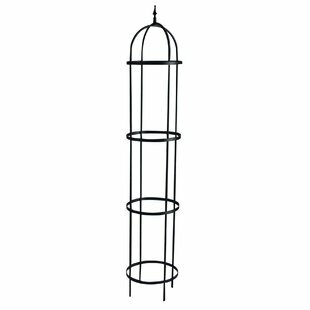 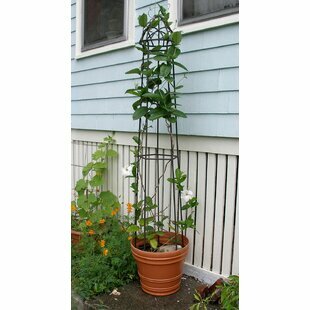 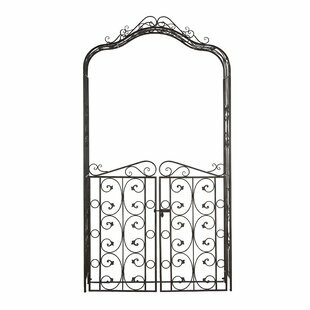 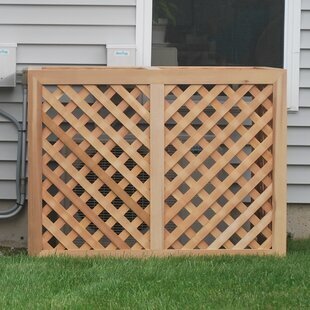 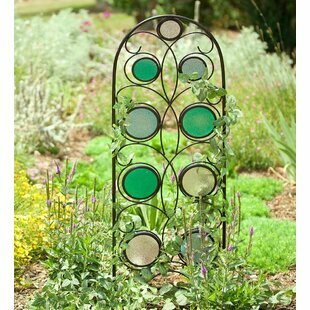 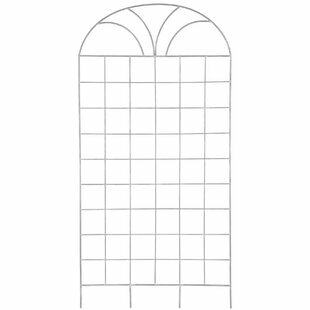 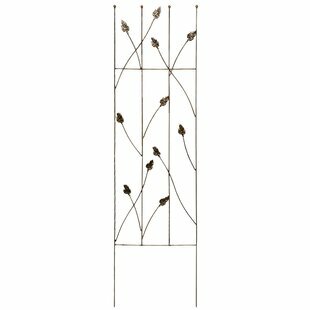 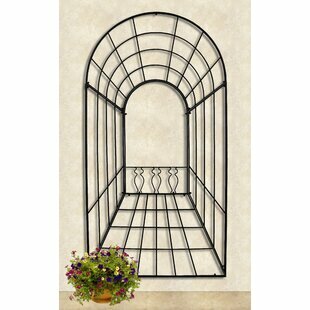 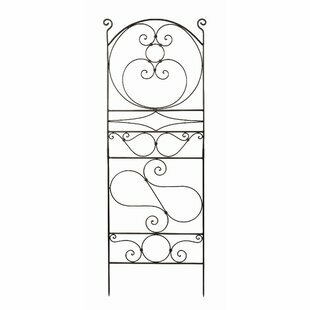 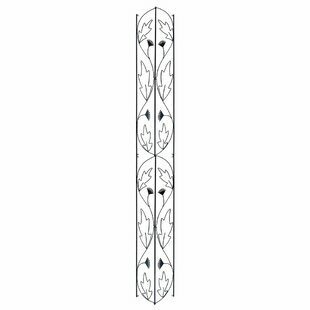 Overall Height - Top to Bottom: 76 Product Design: Arched; Lattice Panel Overall Width - Side to Side: 28 Installation: Staked into ground Overall Product Weight: 12lb. 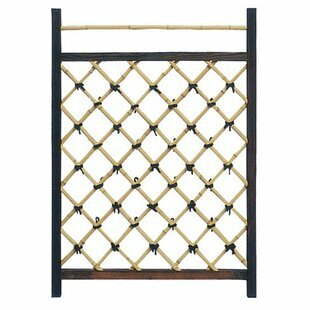 A beautiful hand crafted wood and bamboo accessory, most often used in Japanese style indoor garden areas as well as outdoor areas sheltered from the elements. 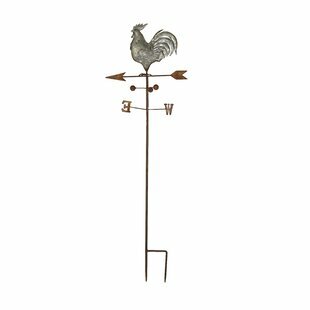 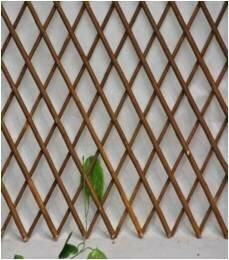 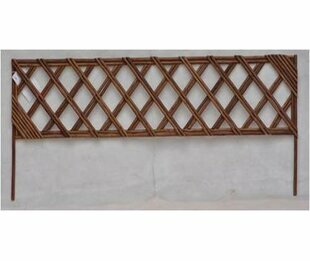 Its crafted from high quality, kiln dried wood and whole bamboo pole. 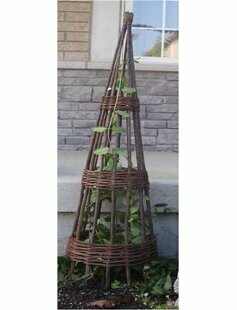 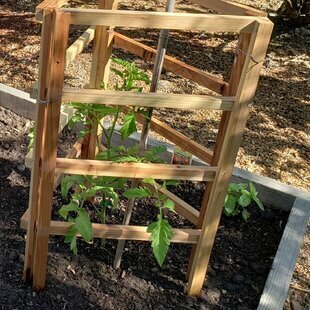 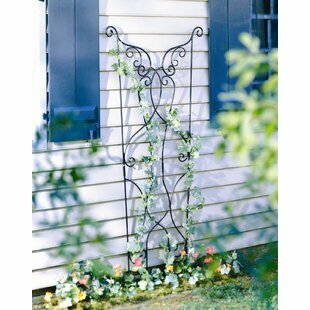 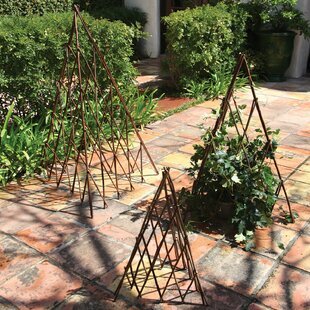 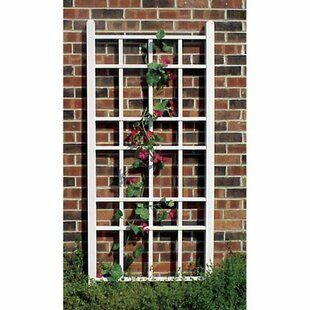 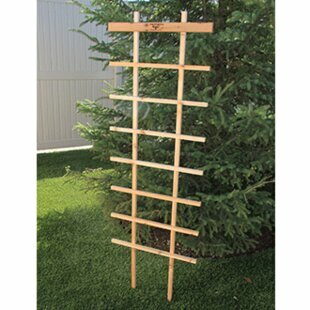 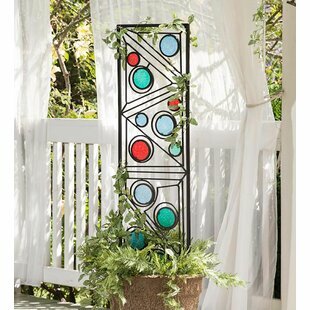 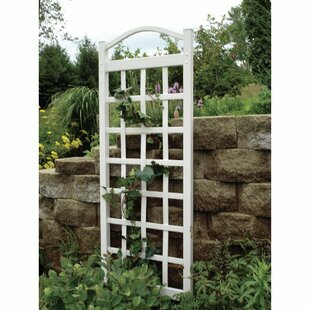 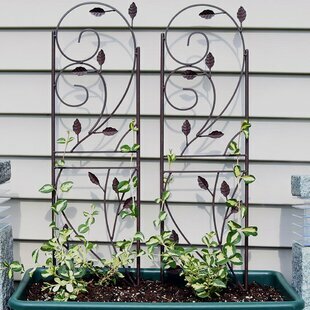 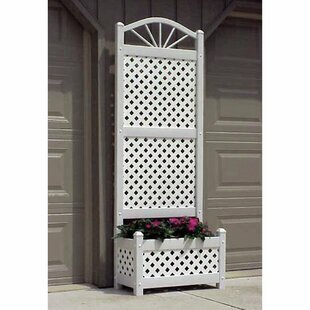 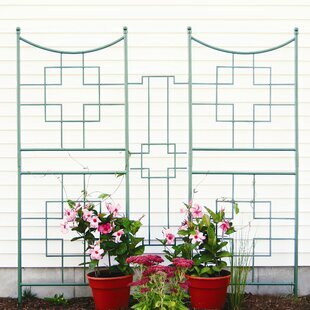 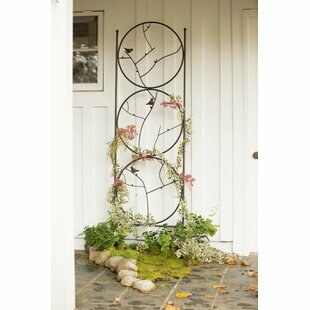 This is a beautifully made trellis, great for a barrier in an indoor or covered garden, or to grow vines against a wall, or under eaves. 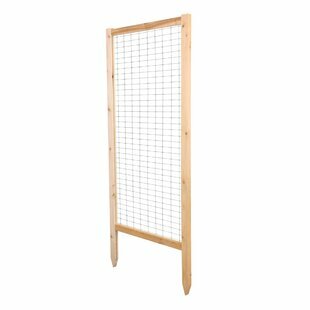 Overall Height - Top to Bottom: 41.33 Product Design: Lattice Panel Overall Width - Side to Side: 29.5 Installation: Wall-mounted Overall Product Weight: 14lb. 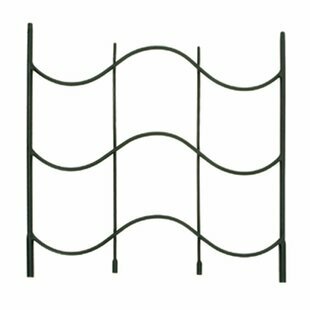 Overall Height - Top to Bottom: 24 Product Design: Gothic Overall Width - Side to Side: 23.5 Overall Depth - Front to Back: 0.5 Overall Product Weight: 5lb. 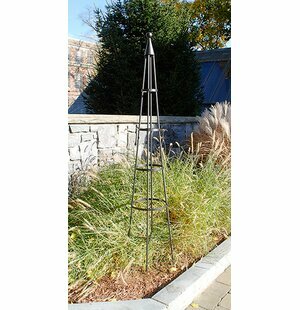 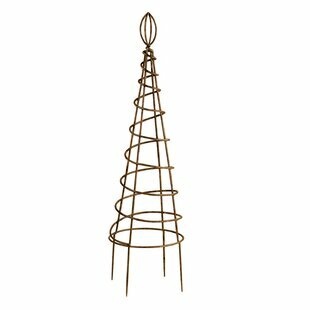 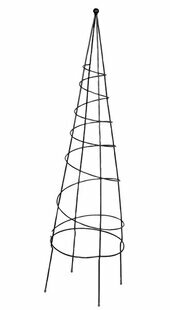 Overall Height - Top to Bottom: 70.63 Product Design: Obelisk Overall Depth - Front to Back: 13.5 Installation: Staked into ground Overall Product Weight: 25lb. 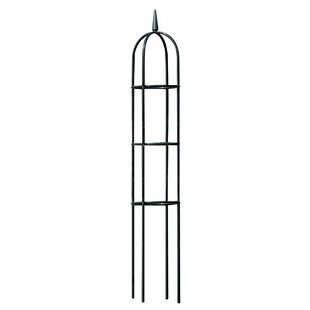 Overall Height - Top to Bottom: 48 Product Design: Gothic Overall Width - Side to Side: 18 Overall Depth - Front to Back: 1 Overall Product Weight: 8lb.